New research from Virginia Tech, published this week in ACS Applied Materials & Interfaces, hopes to change that. 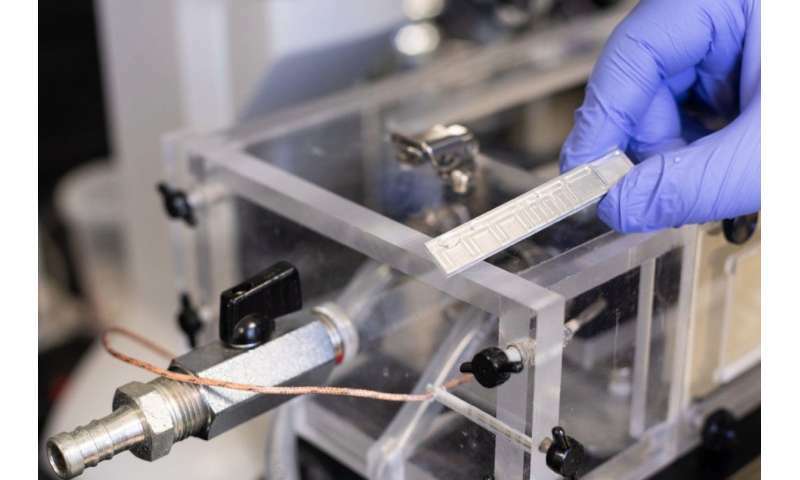 With the world's first demonstration of a passive anti-frosting surface, the study provides a proof of concept for keeping surfaces 90 percent dry and frost free indefinitely—all without any chemicals or energy inputs. 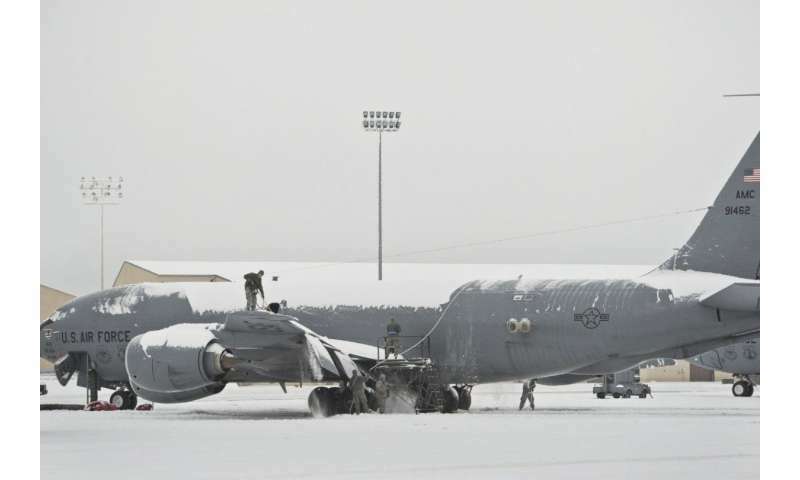 In addition to its unprecedented anti-frosting qualities, the technology could carry additional benefits: It may help to offset traditional methods of fighting ice that carry troubling implications for the environment. For example, it takes thousands of gallons of antifreeze chemicals to defrost the wings of one airplane for a single flight. Those chemicals run off into groundwater, get dispersed into the air as tiny droplets, and may have lasting effects on vegetation and wildlife—even people. being useful for auto windshield defrosting. to windshields. I doubt these ridges, or whatever, would last very long. redirection of air, which is heating the cabin.